Sony just announced a new phone in its Xperia line that is equipped with what is quite possibly the finest front-facing smartphone camera ever. 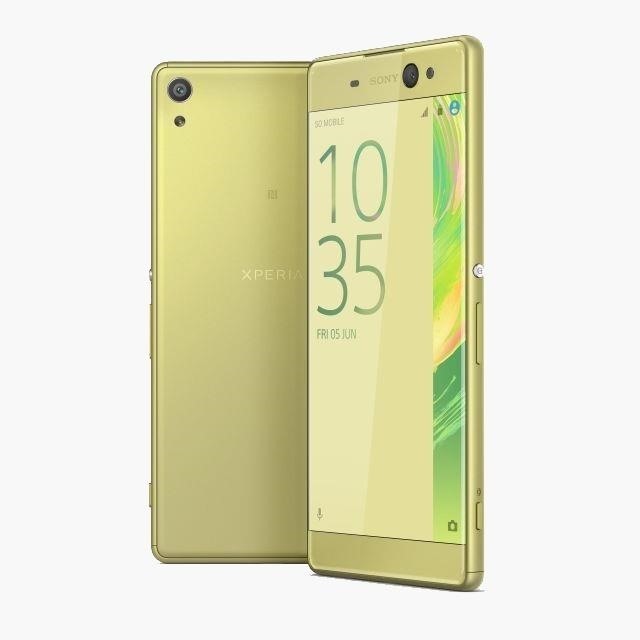 Dubbed the Xperia XA Ultra, the handset features a 16 megapixel "selfie" shooter with optical image stabilization to give you crisp, blur-free selfies even in low light. The front camera is also gesture-activated, starting a timer when you raise your hand; This should help keep your hand a bit steadier as the phone won't wobble as you tap the shutter. The XA Ultra also has a powerful 21.5 MP rear camera. All the pictures you take should look nice on the phone's 6-inch, 1080p borderless display. The phone's battery is only 2,700 mAh, but Sony is claiming that it will last two days on a full charge, which sounds like a pretty bold claim, although Sony is at the top of the game when it comes to batteries. Sony also claims that you'll be able to give the battery 5.5 hours of life with a 10-minute quick charge. Xperia XA Ultra is powered by a Mediatek Helio P10 SoC with 3 GB of RAM. The phone will ship with 16 GB of internal storage that will be expandable up to 200 GB via microSD. The device is expected to ship sometime in July, but pricing and availability details haven't yet been released.